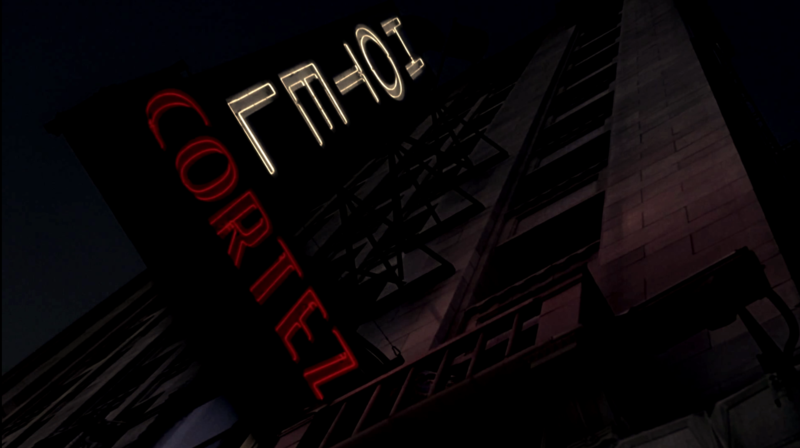 A mysterious place that is full of pain, sorrow, death, and secrets. It’s master, James Patrick March, is going to show you what it means to be a 50-year-old ghost of a dead serial killer. There’s nothing to fear, nothing to hide anymore. The only problem March has to deal with is loneliness. Friends, lovers and minds alike are his main targets. He’s seeking for someone just like him, someone worthy to follow in his footsteps. 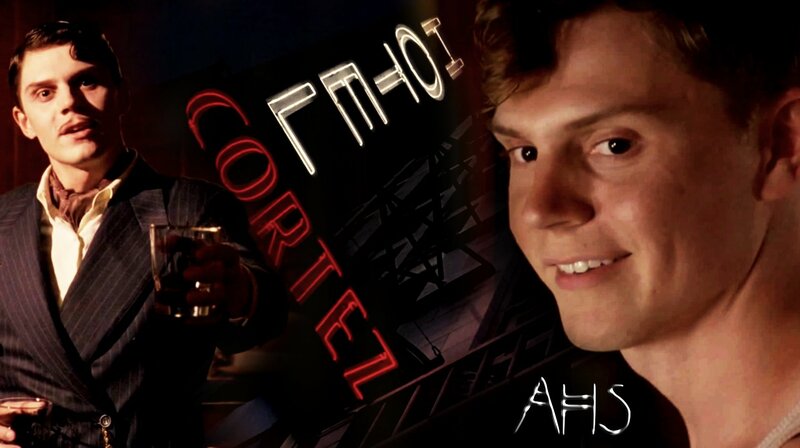 Evan Peters as Tate Langdon (season 1: Murder House), James Patrick March (season 5: Hotel), Jimmy Darling (season 4: Freak Show). 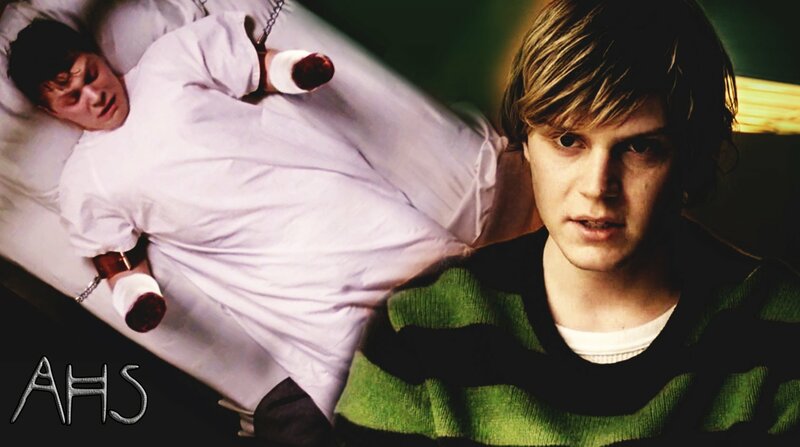 TV Series: American Horror Story.